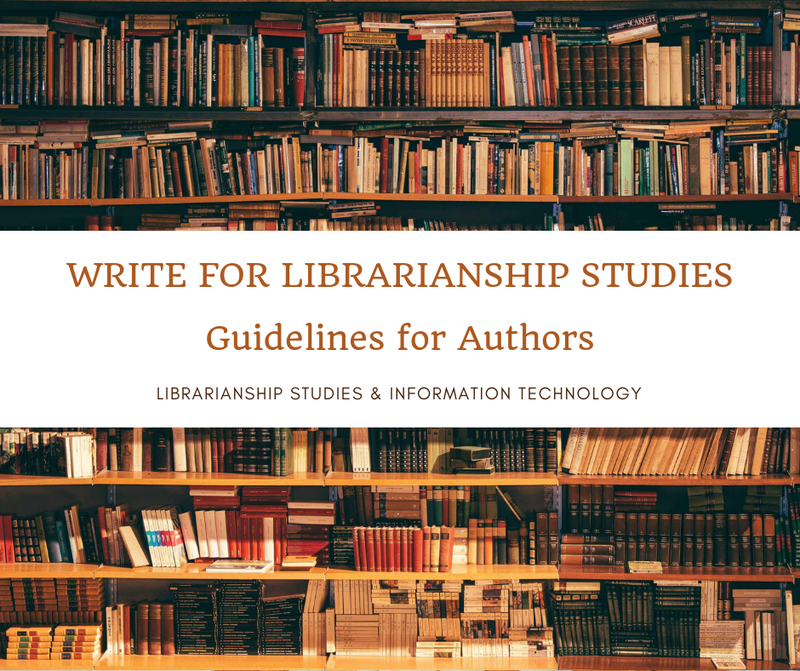 This was the second year of Librarianship Studies & Information Technology Blog. We hope that our posts have been both interesting and helpful to all librarians and library professionals. As 2015 comes to a close, I want to share our most read articles of the year.